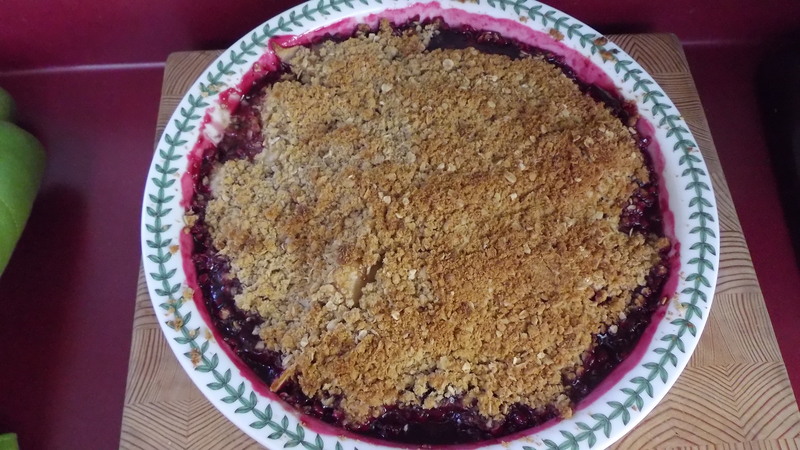 Blackberry crumble is my favorite winter desert and that’s mostly because of the time my daughter and I spend picking them in the hot summer sun. Blackberries are like nectre to me. They are of the the great joys of life and I love to celebrate them.